The Manoirs du Ruisseau gives you a lifestyle with very interesting advantages. 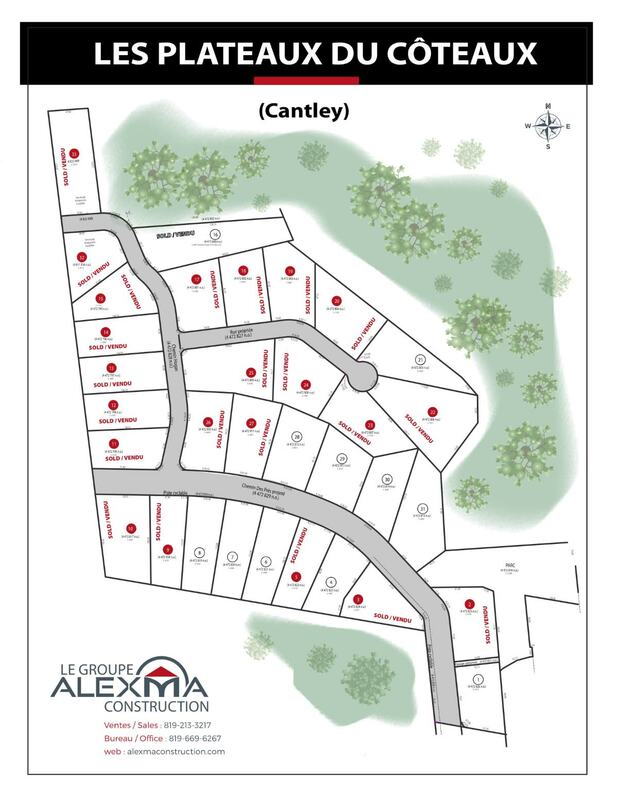 The residential project is located in the nature, but only 8km from highway 50, from Montée Paiement. 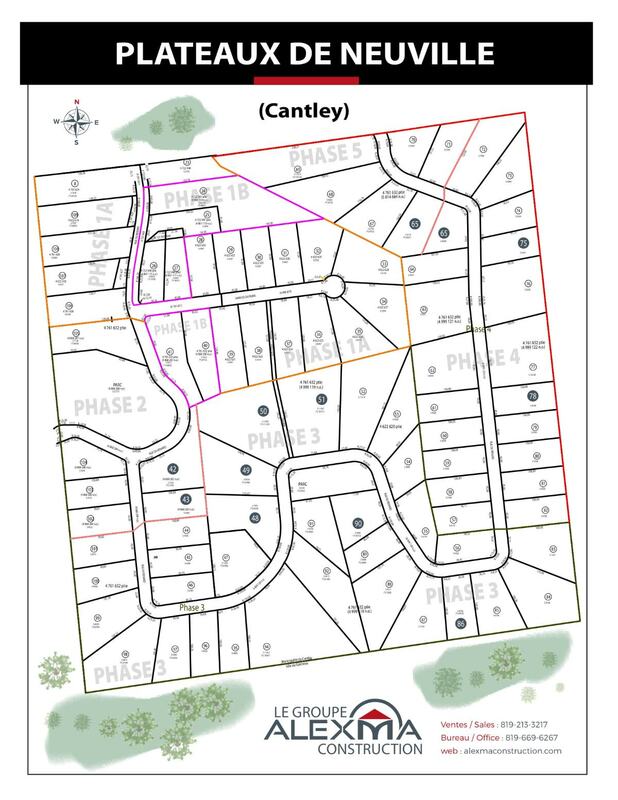 The benefits of the nature and having an access to the tans-colline public transport service and the availability of Vidéotron’s telecommunication services make the Manoirs du Ruisseau project an ideal location for you and your family. The Manoirs du Ruisseau offers you the opportunity to live in an incredible haven of peace with large mature trees and landscapes that will blow your mind. Land of at least 1 acre up to 2.5 acres, all surveyed and cadastral ready. You don’t have to choose between city and nature. Just choose The Manoirs du Ruisseau. Wonderful home project "IMPASSE DU SAPHIR", located on the Impasse du Saphir road in Cantley, minutes from Gatineau. 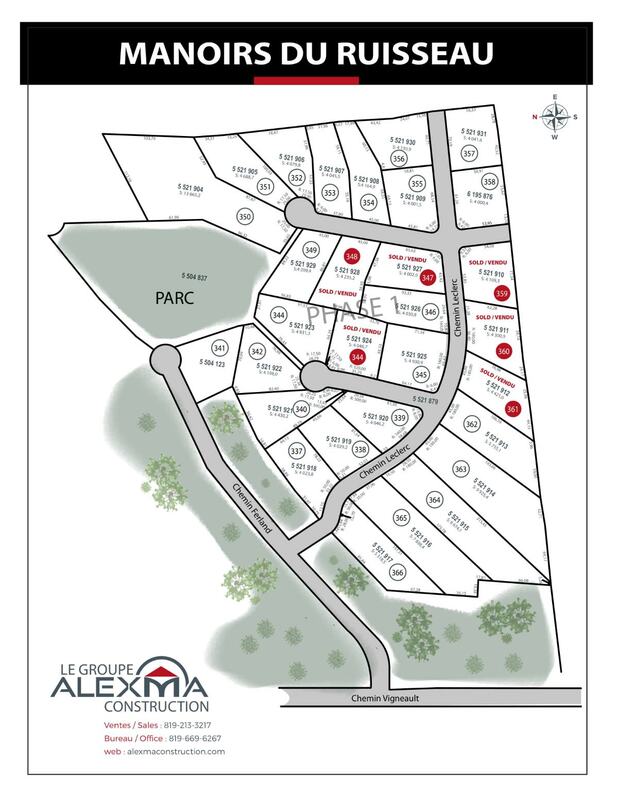 Wonderful home project "LES PLATEAUX DU CÔTEAUX", located on the Des Prés road and Hogan road in Cantley, minutes from Gatineau. 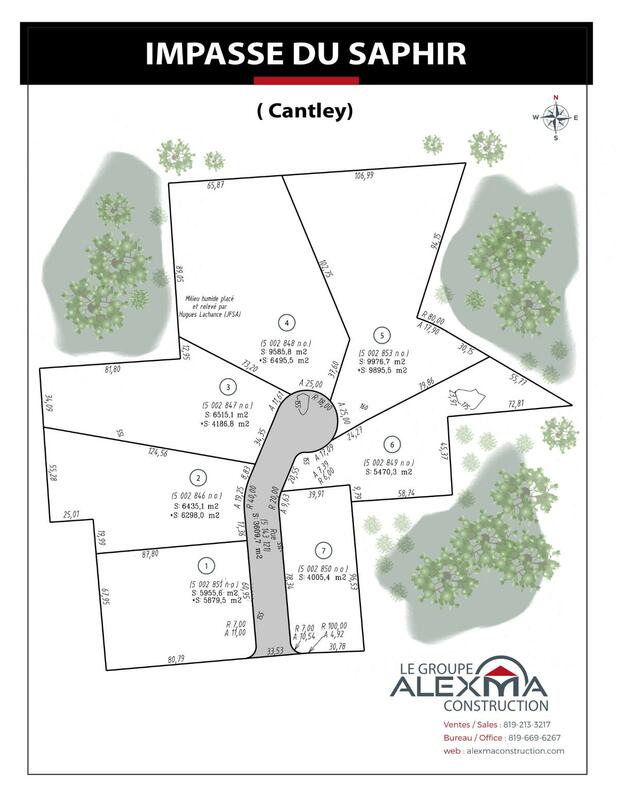 Wonderful home project "PLATEAUX DE NEUVILLES", located on the Renard street in Cantley, minutes from Gatineau.